We previously discussed the common mistakes to avoid at the start of your business to not destroy it. In this blog post, we will give you guidelines to choose the best web host for your website and how it affects your search engines ranking. There are common specs we all consider when we choose a web hosting like storage, memory, and processor, but all these specs are not strong enough to keep the entire system in a high performance on all sides. According to your future view and your business objective, you should consider these next 5 principles when choosing the best web host for your website. Let’s discuss these principles briefly. Hosting with uptime percentage 99% means 72 hours of downtime a year. Let’s elaborate how web hosting can affect search rankings. A downtime for 24 hours doesn’t affect negatively search rankings, if the downtime extends up to two weeks, this could seriously impact the site’s rankings. Does the page load speed of your website may affect your Google rankings? Indeed, it does to a great extent as it’s a part of the search engine giant. A site owner must choose a hosting package that can help in enhancing the page load speed of the site. The following factors can contribute to a faster page load and thus decrease your bounce rate.Keeping your resources on the web server directly can enhance performance as against having them on another server with shared hosting. Speed is one of the main factors to be considered when selecting a hosting package as it might prevent the other sites from consuming your site’s resources like memory and processor. So, opting for a dedicated server or VPS rather than selecting a shared plan, can have a big impact on the load speed. Matt Cutts – former head of the web spam team at Google – has listed hundreds of factors that affect your Google ranks. The geo-IP location of your server is one factor, however, it’s not a major factor. To see the big picture there is a popular case study of SEO ranking changes when a company located in UK updated the IP address to be located in USA and then, later on, relocated the IP address back in the DNS a-records, UK’s high search rankings restored Generally speaking hosting location isn’t a major affecting factor. A non-secured website is vulnerable and extremely exposed. Assume you offer a discount on your products through e-commerce website which is hosted on a shared server and one of the servers got strongly infected by a malware this will heavily affect your site’s traffic, in that case, your website visitors might experience a problem with the loading time when requesting a web page. Another perspective for website security is the type of the protocol through which you transfer the data. Google has announced that switching your website over HTTPS will boost your ranking on Google search engine. This has been a clear message to site owners to switch to using a more secure protocol for a more secure experience. A secure referral information is preserved when traffic passes on an HTTPS website on the contrary to HTTP that focuses on how information is presented to the user rather than security. All what you need is to decide what type of certificate you need whether it’s a single, multi-domain, or wildcard certificate. 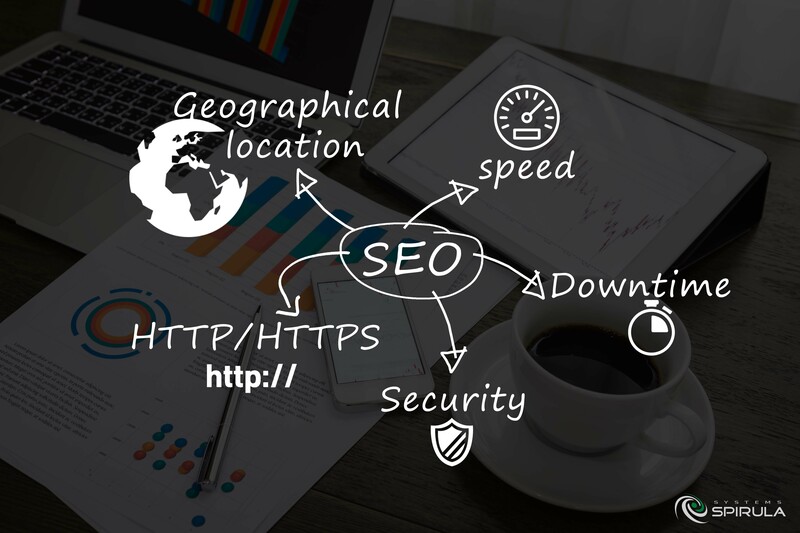 To improve search rankings and enhance SEO, a site owner must put into consideration all these points while choosing a web host provider. 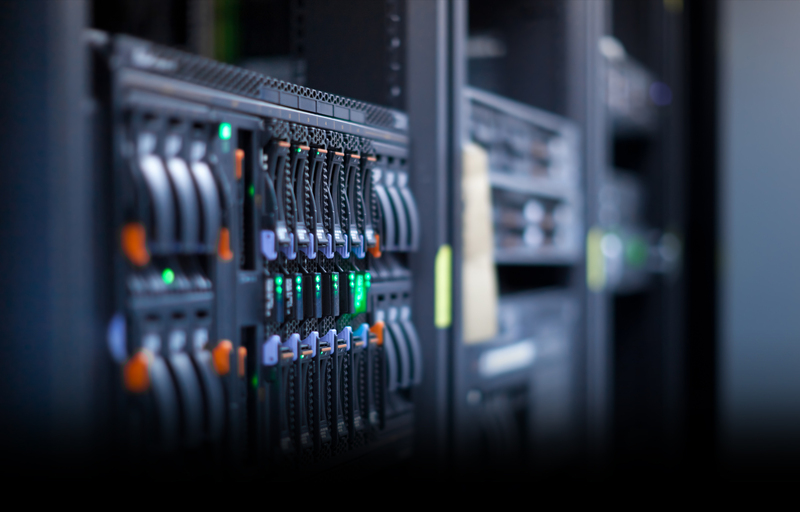 An experienced hosting provider should be familiar with these basic principles and capable of deploying them.